The new school year is just around the corner, and what better way to strut your stuff on campus than with a suite of Razer gear? 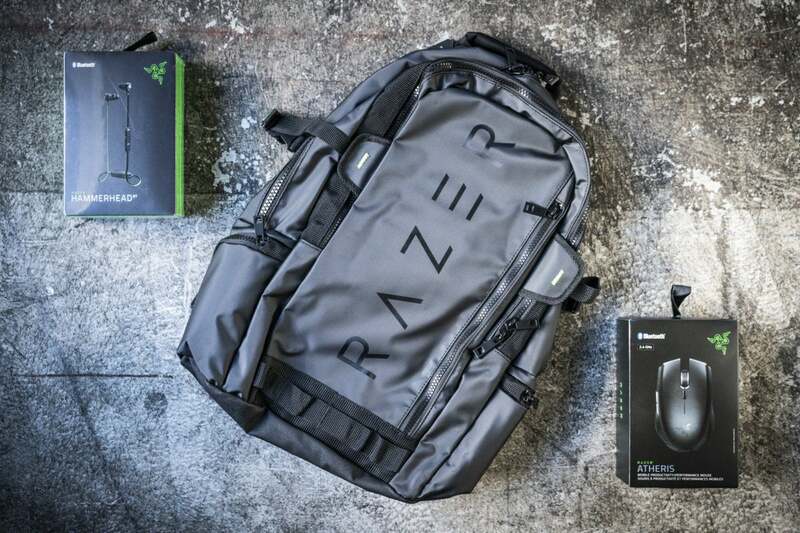 Here’s your chance to win a 15-inch Rogue backpack, Hammerhead BT headphones, and Atheris wireless mouse—courtesy of Razer! The giveaway ends at 9 a.m. PT August 14, at which point we will draw the winner and announce it on the next episode of The Full Nerd. To enter, simply fill out your name and address in the Gleam widget below. Only legal residents of the 50 United States, including the District of Columbia, or Canada (except Quebec) are eligible to win. You can sign up for more chances to win by subscribing to one of our social media channels. Good luck!